[remark] => Amazing homesite on a deep water grand canal in the highly sought after community of Culbreath Isles. 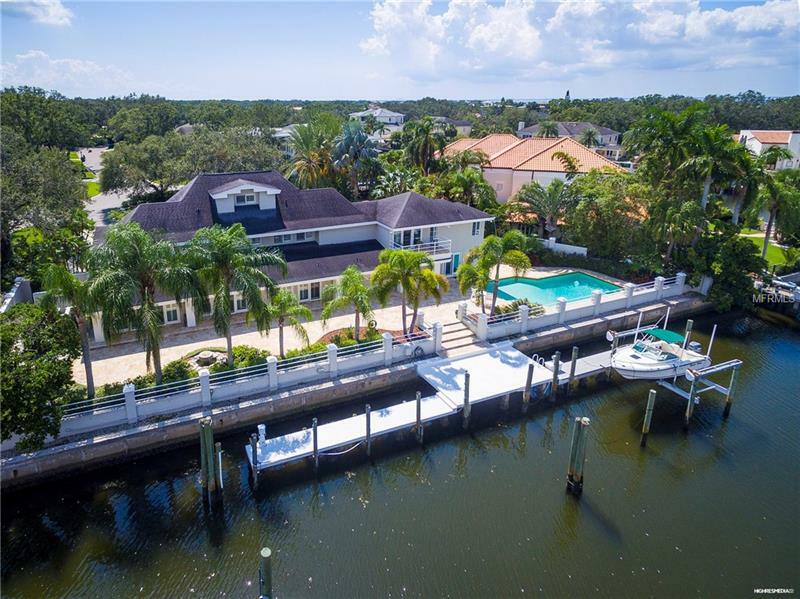 Featuring ~180 feet of protected waterfront (per seller survey), an impressive dock may accommodate a 100’++ yachts plus a 16,000 lb. lift. Build a brand new home from on this unique lot which may be further customized with the design team. The sample Pre-Construction home from Tulia Homes offers block construction/impact windows, metal roof and features the following: 8,360 sqft , 6 bedrooms-7 full + 1 Half Bath- 4 car garage-Family Room-Living Room-Kitchen-Dining Room-Office-Theater-Game Room-Exercise Room- Kitchen with Subzero/Wolf Appliance Package- Quartz Countertops-Custom Cabinetry-Elevator-Custom Closets-Solid Core Doors-LED Lighting-Pool/Spa- Outdoor Kitchen- Dock with Lift and more. List Price is for the lot. 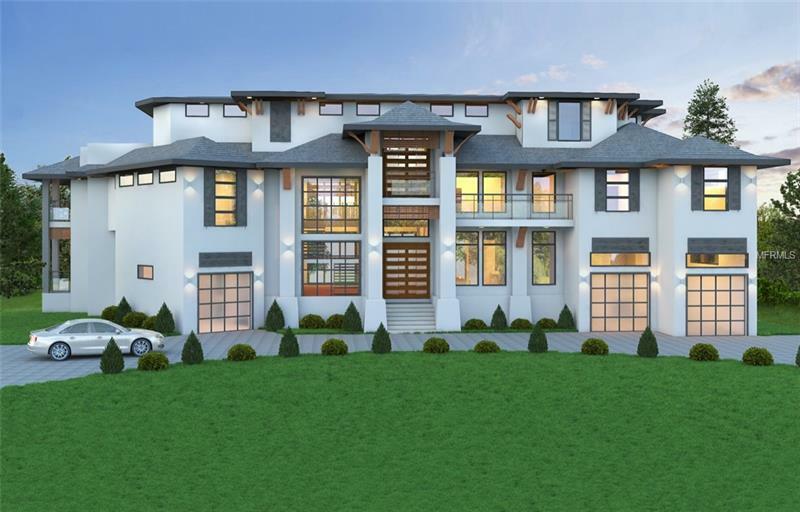 This Pre-Construction Home is Priced $6.95m. Other plans and pricing available upon request. 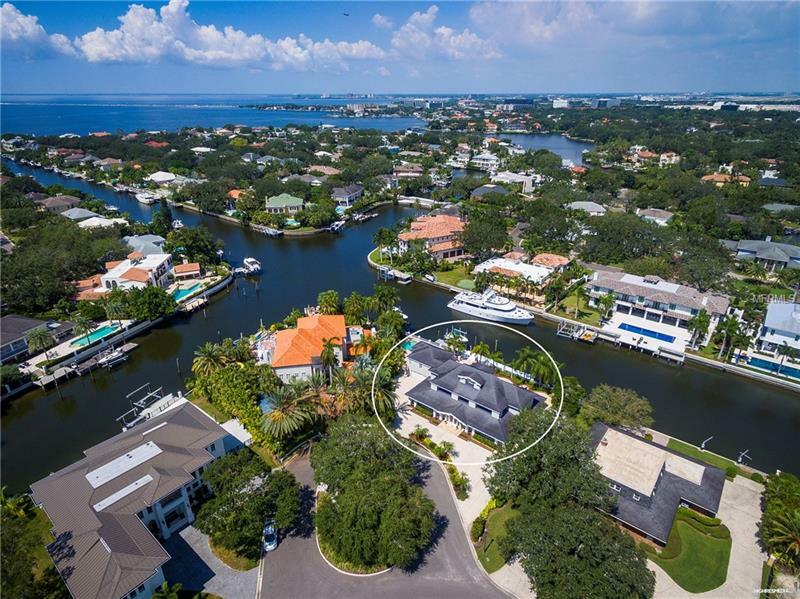 Amazing homesite on a deep water grand canal in the highly sought after community of Culbreath Isles. 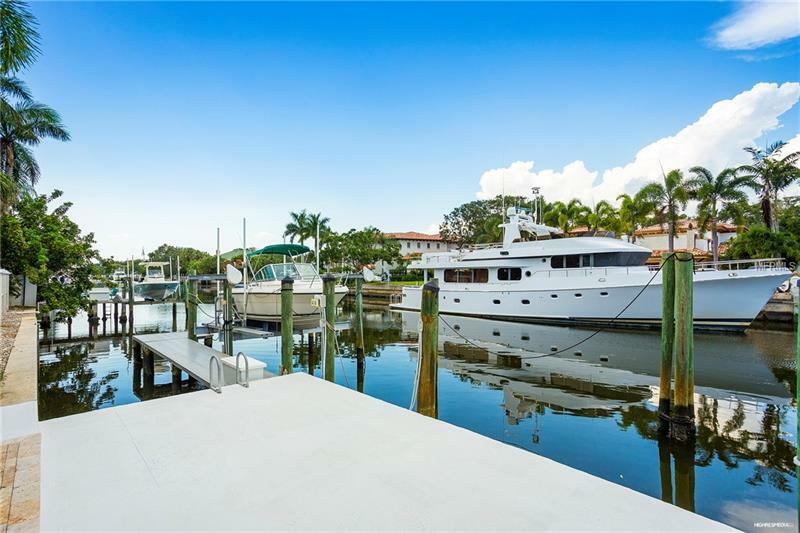 Featuring ~180 feet of protected waterfront (per seller survey), an impressive dock may accommodate a 100’++ yachts plus a 16,000 lb. lift. Build a brand new home from on this unique lot which may be further customized with the design team. The sample Pre-Construction home from Tulia Homes offers block construction/impact windows, metal roof and features the following: 8,360 sqft , 6 bedrooms-7 full + 1 Half Bath- 4 car garage-Family Room-Living Room-Kitchen-Dining Room-Office-Theater-Game Room-Exercise Room- Kitchen with Subzero/Wolf Appliance Package- Quartz Countertops-Custom Cabinetry-Elevator-Custom Closets-Solid Core Doors-LED Lighting-Pool/Spa- Outdoor Kitchen- Dock with Lift and more. List Price is for the lot. This Pre-Construction Home is Priced $6.95m. Other plans and pricing available upon request.